In our last article we told you what the CES is? We even gave you the story of the most important technological event or show that takes place every year in Las Vegas. Remaining in this mark of CES we also discover the Uvify Draco Drone Ready to Fly Drone. At the CES this year in Las Vegas, I couldn’t help but to notice all of the cool drones that will be coming out this year. While there are many great ones coming from well-known companies, today, I wanted to take a couple of minutes to introduce you to the UVify Draco and tell you everything that I have learned about it so far. 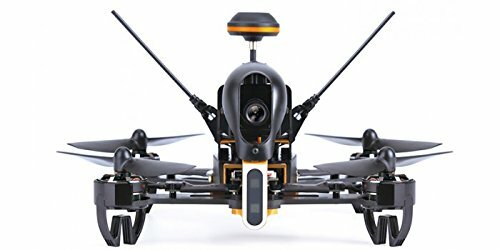 Long story short, this is a ready-to-fly racing drone that is capable of flying at super-fast speeds, but at the same time, it offers a crystal-clear digital video feed, so you have the best of both worlds. No doubt, this drone is ready to get moving. It has been optimized for free styling, racing, and extreme aerial cinematography. The Draco series is delivered ready to let you take advantage of its powerful to use features. That’s right, there’s no having to worry about stringing random pieces together, no need to solder pieces together or any of that not-so-fun stuff. Don’t worry, because it has easy-to-use functionality, which makes it great for those of you that have never used a racing drone before. The Draco here can cut through space quicker than most of the other drones, all while it maintains its stylish and cool composure. With the Uvify Draco drone, you’re going to have both durability and versatility. With this drone, besides its racing abilities, something that really stands out from the crowd to me would be the smart battery technology. The Draco’s battery has a computer built in that continuously monitors mission critical information, including battery life, current and voltage. Since it has an integrated charger, you can skip past having to set a charger up. All you have to do is plug it into the UVify charge block and it will take it from there. 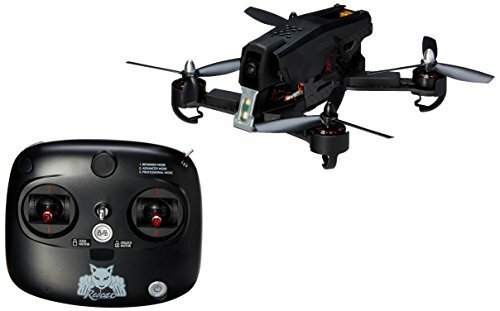 For those of you that are looking for a drone that is capable of winning those drone races, then you are looking at it right here because the Draco is one that was built for speed. 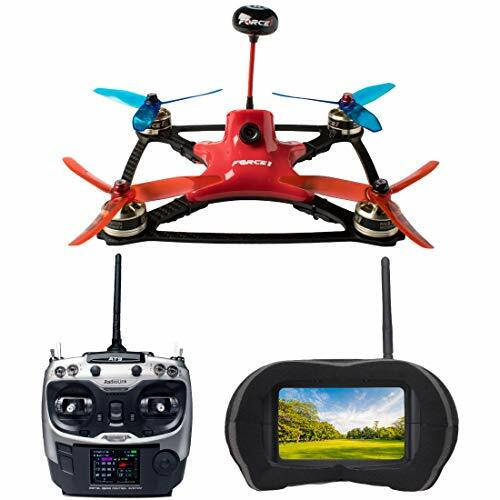 UVify has fully optimized this drone for racing. UVify has stated that the Draco was designed with the future in mind. So there’s no need to worry, because the Draco is going to be able to benefit from the latest innovations that come from UVify’s lab. All in All, the UVify Draco drone is a decent drone with a whole lot of punch in its package. When you receive it, it really is ready-to-fly, there’s no type of assembly needed, which is a bonus. I’m going to be honest with you here, if you’re used to racing drones and have had many of them, then the Draco might not be the one you want. However, if you’re curious and are looking for a drone that has minimal issues to get up in the air, then the Draco may be suitable for you, as long as you are able to afford it. I believe the Uvify Draco Drone would be suitable for the casual flyer that just wants the adrenaline that comes from flying a drone at high speed.